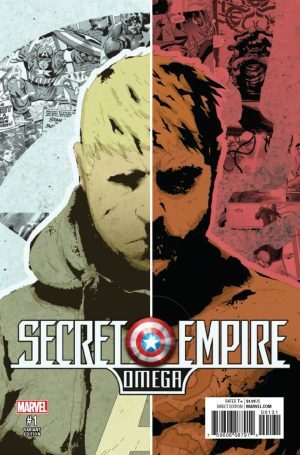 Marvel Comics Legacy & Secret Empire Omega #1 Spoilers: Who Is The Last Steve Rogers Standing & Who Is Captain America? 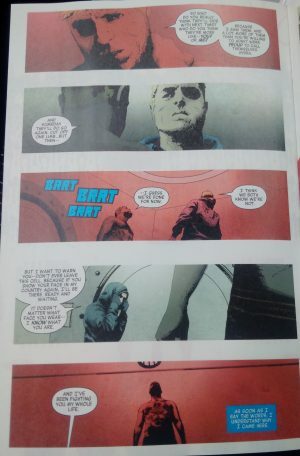 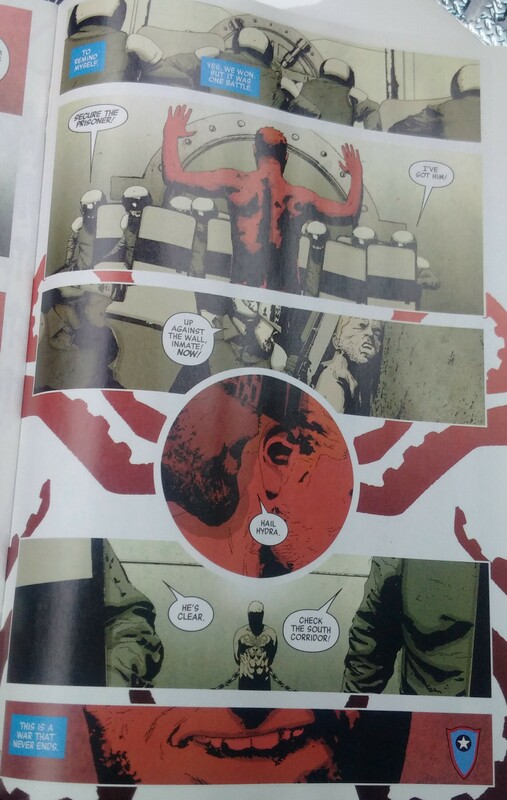 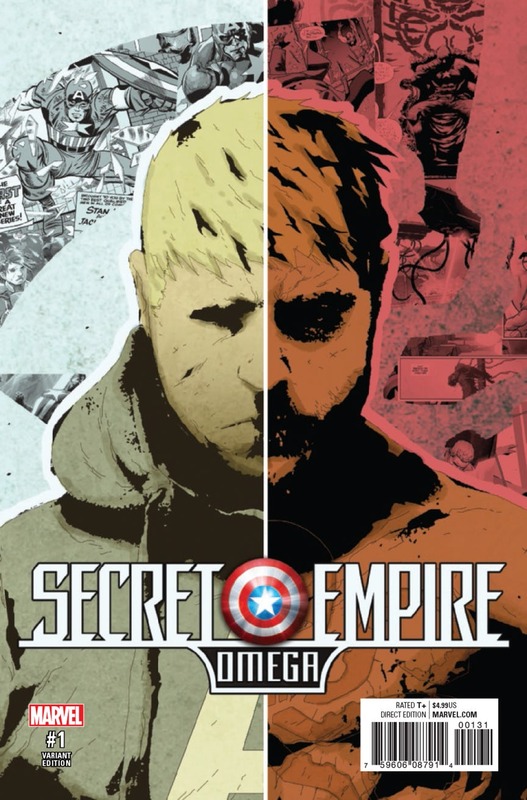 Marvel Comics Legacy spoilers follow for Secret Empire Omega #1. …idolized figment of Kobik the sentient Cosmic Cube’s imagination Steve Rogers remaining Captain America while real yet corrupted Steve Rogers remains jailed as Hydra Supreme.